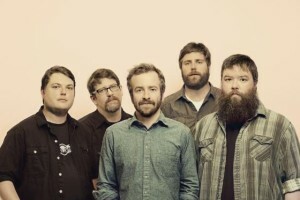 Trampled By Turtles is an American bluegrass/folk-rock band from Duluth, Minnesota. The band members have referenced inspirations such as Townes Van Zandt, Bob Dylan, Neil Young, The Rolling Stones, Nirvana and Ralph Stanley. Their fifth release, Palomino, maintained a position in the Top 10 on the Billboard bluegrass charts for 52 straight weeks.